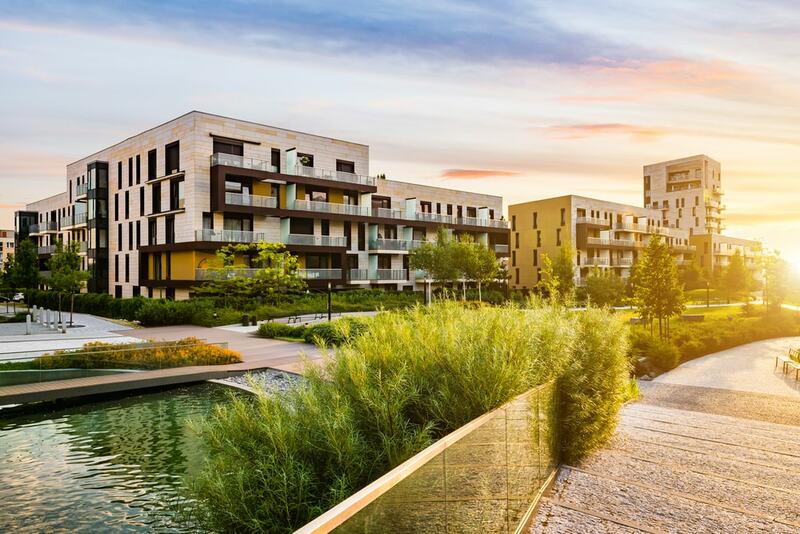 Multifamily syndications are becoming even more attractive to sophisticated investors. What should investors be looking for in these investment opportunities? Syndicated multifamily investment property opportunities can be very savvy moves, especially for high income earning professionals, retirees, corporate investors, family offices and funds. Of course, how great the rewards are can vary depending on which syndicators investors choose to work with. What should be looked at when selecting one? What are the syndicator’s investment strategy and model? What types of assets are they acquiring? Are they apartment buildings or mixed use? Are they Class A, B, C or D properties? Is this a cash flow play or a shorter term renovate and flip play? What are the tax saving options involved? What it the anticipated holding timeline? Does this all align with your investment goals? Who is promoting the opportunity? Who will be handling the daily asset management and decisions? What is their track record of experience and reputation? How does their level of risk tolerance compare to yours? Are they conservative and look for opportunities with outsized rewards and collateral, or are they pushing their limits? What due diligence is the syndicator performing on properties? Are they conducting full inspections and obtaining enough contractor quotes in advance? Or are they winging it? Will you be investing alongside other sophisticated investors with all equity? Will the sponsor be co-investing along with you in the property? Or will there be some institutional leverage used to complement your capital? A good asset manager will more than earn their compensation. It’s good to know how they earn. Are their earnings tied to your portfolio and asset performance? Where is your payday in the larger picture of things? This is an important time for many investors to allocate more capital to syndicated multifamily investors. Of course, not all opportunities are equal. Make sure these factors and questions are on your checklist when evaluating and comparing your options.